Become the blogger everyone wants to follow. Join other bloggers who are becoming great at marketing their blog. But you've already got one up on them: Your writing skills can't be beat. You just need to market your content better. Enter: a content marketing game plan for bloggers. 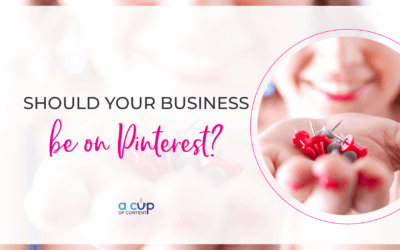 You can learn how to create a content marketing strategy that puts eyes on your blog and attracts a solid audience so you can start making money doing what you love. Designed for bloggers, by bloggers. 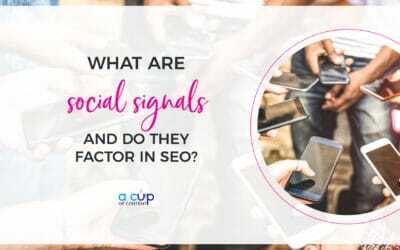 A Cup of Content is designed to fit your content marketing and strategy needs as a growing blogger and, as part of our community, you can dictate specifically what you learn. 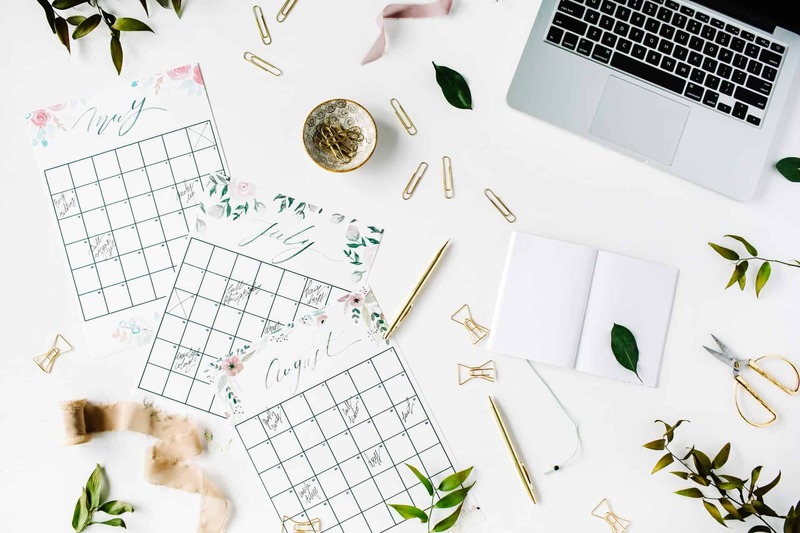 Creating a social media content calendar for your blog is easier with the education you'll receive from A Cup of Content. We show you how to incorporate email marketing, social media, video, and more effectively and efficiently. Imagine every piece of content you produce working for you ALL. THE. TIME. 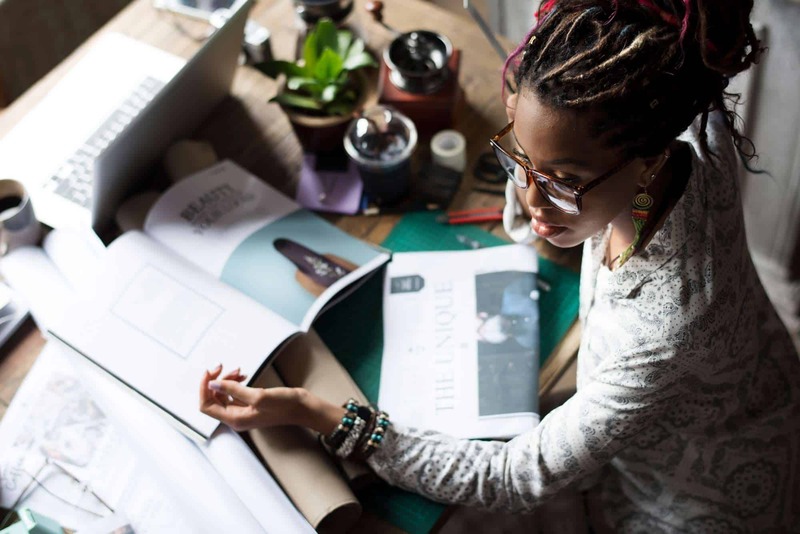 Learn how to create strategic blog posts that work for you instead of against you. I reached out to Kim in desperation. I knew where I wanted to go, but had no idea how to get there. She listened, took notes, and created a game plan. I am so pleased with how far we have gone! I am so excited for the future! 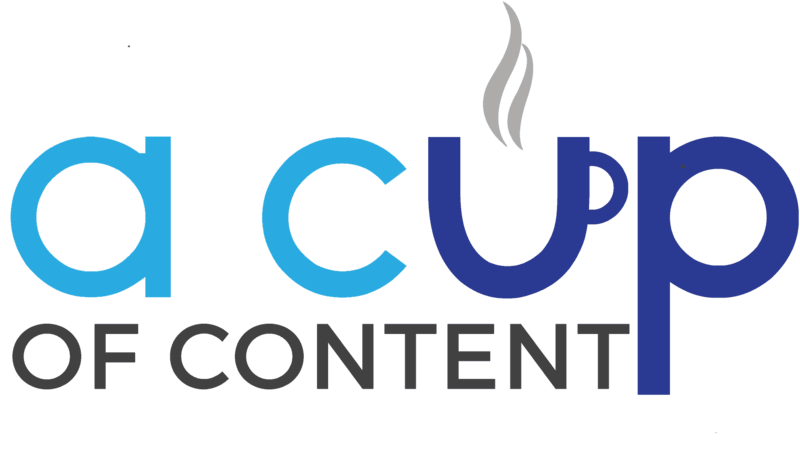 A Cup of Content will teach you how to efficiently and effectively create content that generates hype around your blogging business. Start your free trial today--no credit card required.